Cold. Ruthless. Deadly. 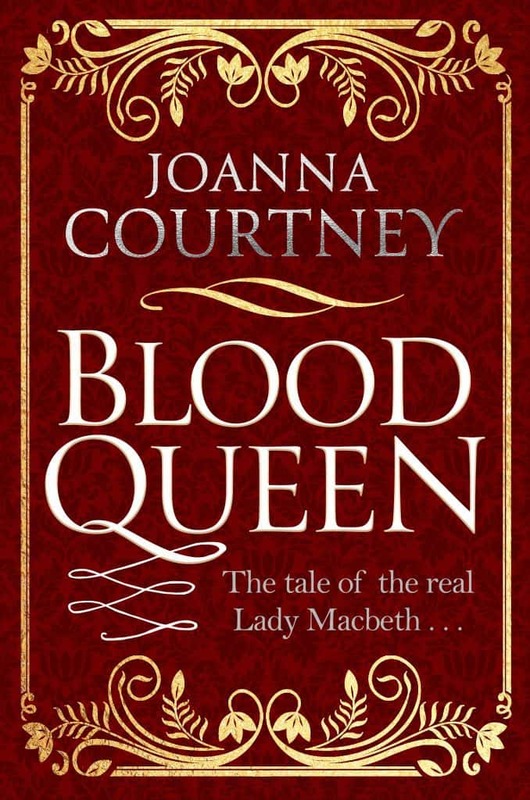 The myth of Lady Macbeth looms large. But behind the villainous portrait stands a real woman.This is her story . . .
Scotland, 1020 AD - King Malcolm II is fading fast. It is North vs South, for two families have a claim on the inheritance of his crown. Who will gain the Scottish throne? OUT NOW IN E-BOOK. PAPERBACK NEXT SUMMER. Hi, I’m Joanna Barnden and I’m a writer – a job title that still gives me delicious shivers whenever I dare to say it and I dare more nowadays as I have the honour of becoming a Pan Macmillan author. 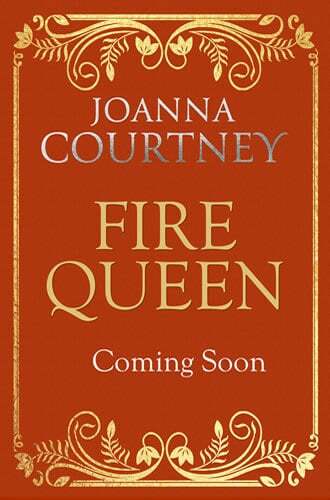 This fab publishing house will be bringing my historical trilogy ‘Queens of the Conquest’ to a bookshop near you this year. 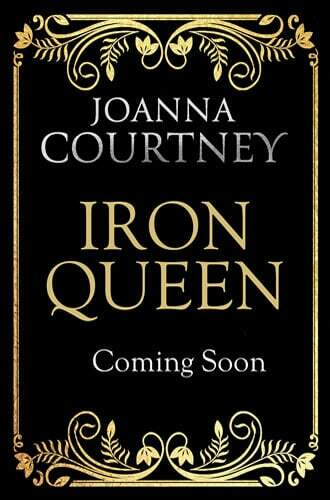 It’s about the three women behind the men fighting for the throne of England in 1066 and the first book, The Chosen Queen, will be out in hardback in May 2015 and in paperback in September under the pen name Joanna Courtney. 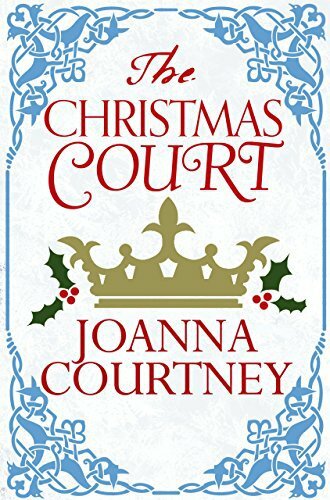 We have a stellar new historical storyteller in the very talented Joanna Courtney. 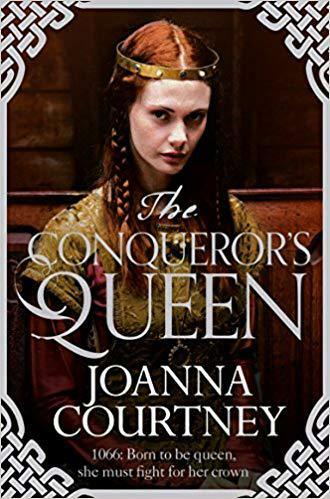 How wonderful to find a historical novel brave enough to move from the well-established cosiness of Tudor times to embrace a much earlier period of history - the Norman era - and told from a brave and strong woman’s point of view. 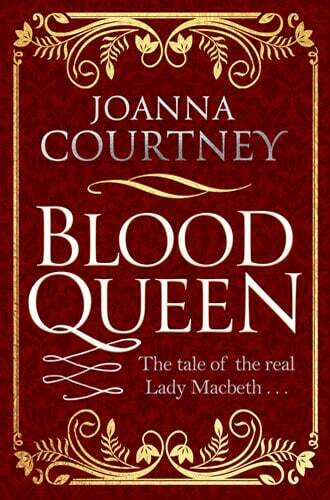 'The Chosen Queen’ reveals the relatively unfamiliar history of an early English Queen in a thumping good read. 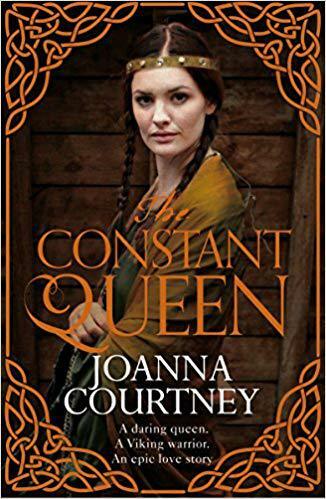 "With lovely writing and a terrific sense of narrative drive, Joanna Courtney portrays an era of change through a story about a long forgotten Queen. 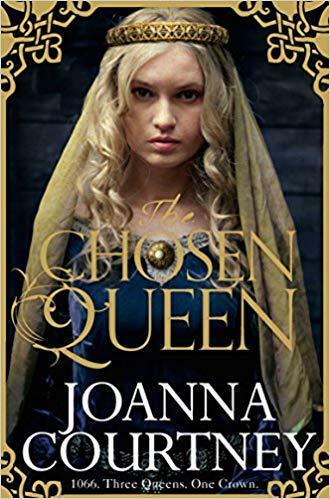 In The Chosen Queen, Edyth is a heroine who inhabits a convincingly re-created historical world, peopled with personalities whose lives leap from the page. Superb!" "The story reaches a heart-rending climax. A must read. I loved it.!" "A glorious, rich, epic story of love, friendship and sacrifice which will sweep you up and transport you to another time. I absolutely loved this and can't wait for the next book in the series." 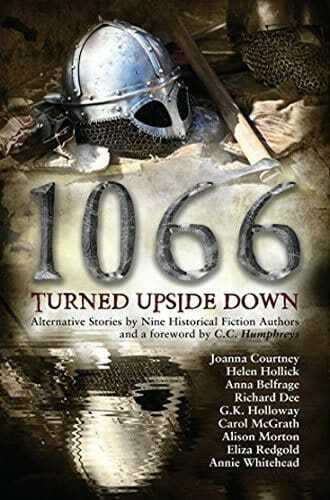 "A beautifully written multi layered tale with a tremendously authentic sense of place and time . . . an epic feel . . . highly recommended"
"An absorbing and emotional debut novel"
"Absolute GEM of a book! Couldn't put it down!"